Iranian President Hassan Rouhani has described the Iran nuclear deal as a great diplomatic achievement whose survival is in the interests of the global peace and security. Speaking after a Tuesday ceremony to sign several MoUs with Switzerland, President Rouhani said the Iran nuclear deal could contribute to enhancement of relations between Tehran and the whole world had the US lived up to its commitments. He then added the JCPOA was also discussed during his talks with the Swiss president, noting that the two sides underlined that all involved states should play their roles in preserving the multinational deal as well as the relevant UN Security Council resolutions especially the UNSC Resolution 2231. 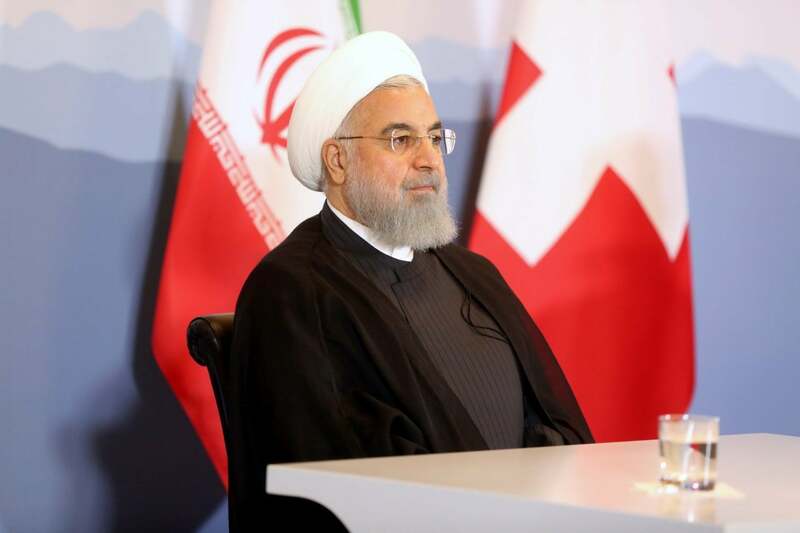 Rouhani, who arrived in Switzerland on Monday and is expected to visit Austria on Wednesday, plans to confer with European officials on a package the EU is preparing to save the Iran nuclear deal following the US’ unilateral withdrawal. European countries will provide Iran with the package on Friday during a ministerial meeting of Iran and the P4+1, an Iranian official said. The Friday meeting will be held in Vienna as the first of its kind after the US exit. The package is aimed at convincing the Islamic Republic to remain in the nuclear deal after the US withdrawal, a report by ISNA said. He then reacted to his Swiss counterpart’s remarks on the recognition of the Zionist regime and underlined Iran views the Israeli regime as illegitimate and condemns its aggressive policies in the region.